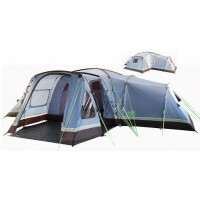 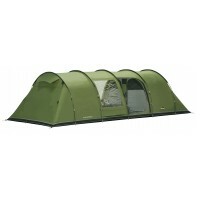 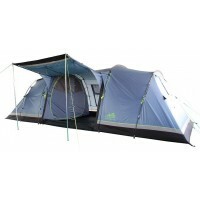 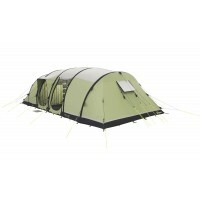 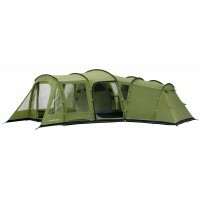 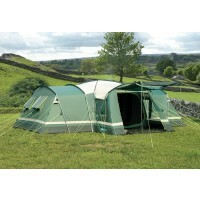 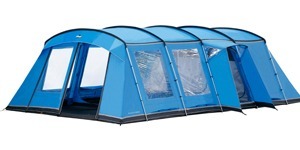 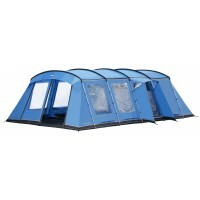 These 9 + berth tents are great for groups, large families or those that just want lots of space. 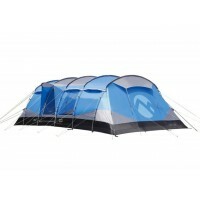 The dimensions of these tents are truly voluminous and so there’s plenty of space for your camping furniture (and the kitchen sink). 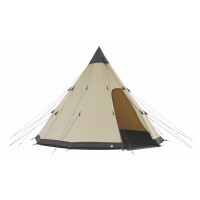 After 2 weeks of camping, you may actually get to know your way around the place!